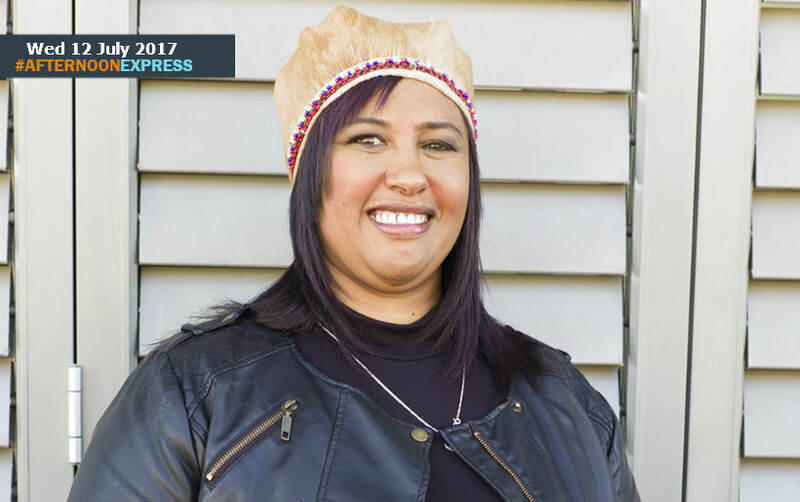 We chat to Princess Chantal Revell and she chats to us about the ongoing battle she is faced with, to get recognition for the First Nations of Southern Africa. Princess Chantal is of Khoi and San royal decent, but some groups did not accept her, saying that she “had straight hair and that they said she was mixed blood and a half breed.” She has long been fighting recognition of the Foundation Nation of Southern Africa,(First Nation of Southern Africa) or commonly known as the Khoi Khoi and San peoples. Princess Chantal grew up in Bishop Lavish and has always had a passion for standing up for what she believes in, thus she was a SRC member at her high school. During the apartheid she was always at the forefront of the rallies and had to deal with being chased by the police, getting shot with rubber bullets and getting teargas in her eyes. Post ‘94 she started working with different groups who were working towards recognition for the Khoi and San.